Mike Strickland got a show of support from Oregon State Senator Kim Thatcher Thursday on the floor of the Senate floor. 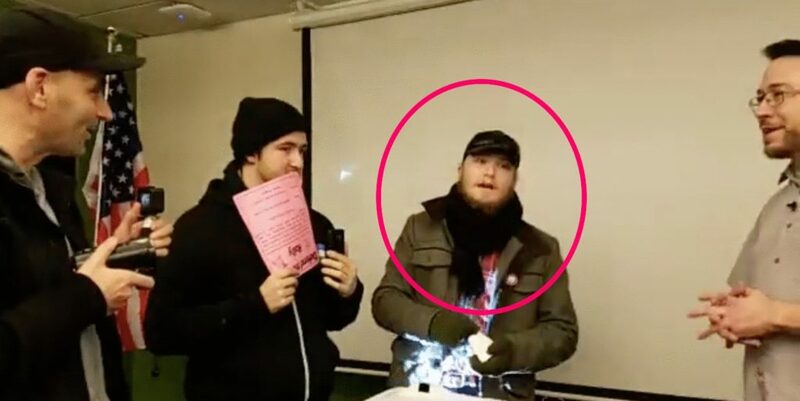 As you can see from the video below, Thatcher thoughtfully and forcefully laid out the judicial wrongs committed in Strickland’s conviction on more than 20 counts stemming from Antifa thugs attacking him as he covered a Portland protest rally in July 2016. Strickland’s appeal is now with the state appeals court. For back ground please take a look at my nearly three-year-long coverage of the Strickland case.